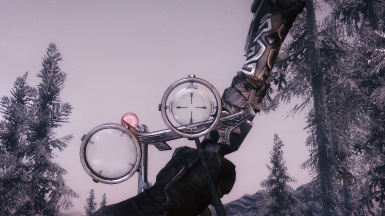 -7hr08ik for giving me permission to use his "Leveled Lists Addon" and all the help he provided me. 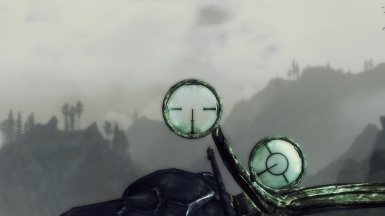 -andrelo1 for giving me permission to use his "Stealth Meter Tweak". 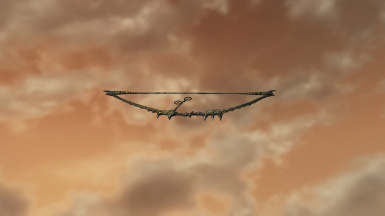 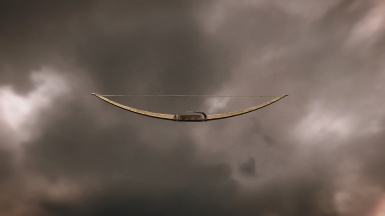 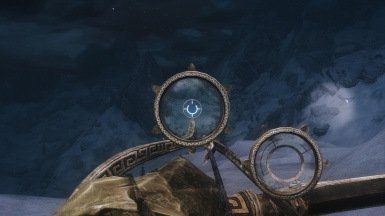 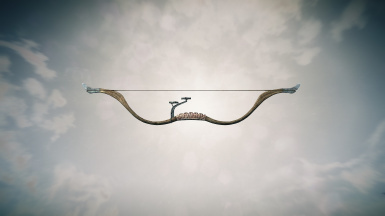 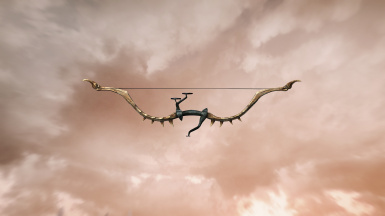 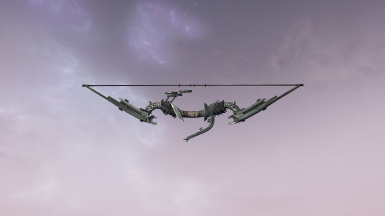 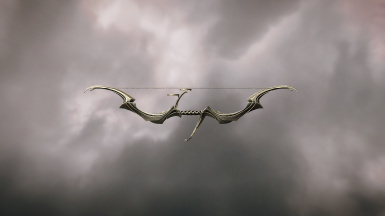 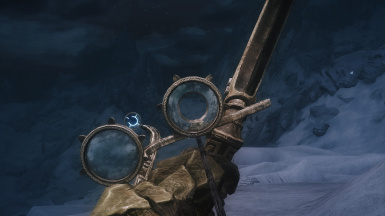 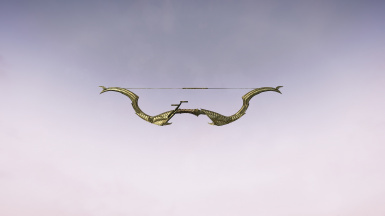 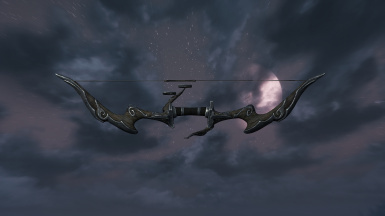 -Dwarven Sniper Bow placed in one of the Display cases in the Dwemer museum. 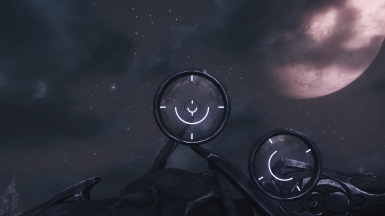 -A lot of new options added! 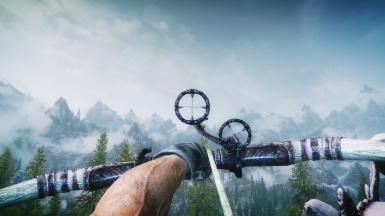 -"Ultimate Edition" renamed to "Marksman Edition" and "Lite" renamed to "Ranger Edition"
This update brings further improvements in favor of usability and consistency. 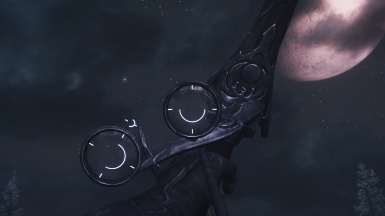 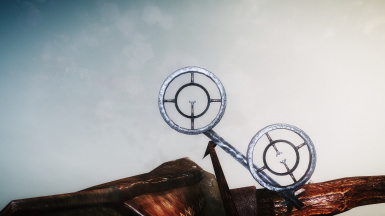 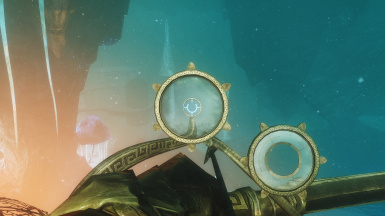 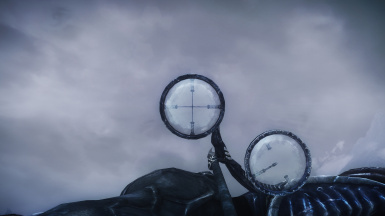 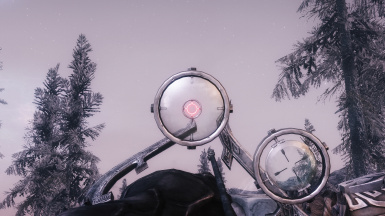 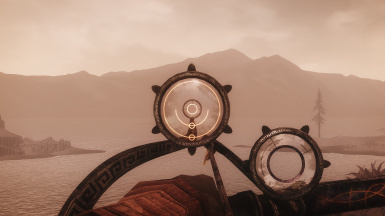 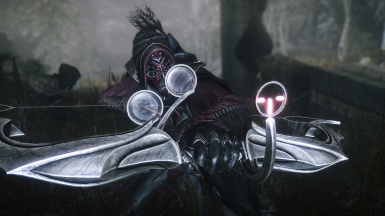 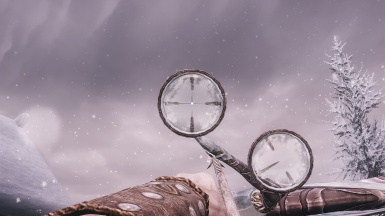 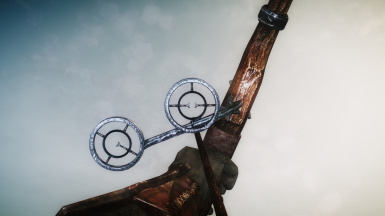 -7hr's level list addon has been updated and is now an integral part of Scoped Bows. 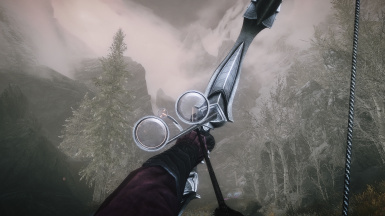 -Dark and silver dwarven sniper removed (I want the black bow of fate to be the only black dwarven bow in game / silver had to go because it wasn't lore friendly) Less is More! 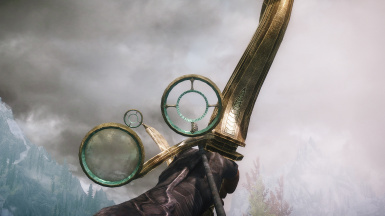 -"Daedric Wrath", "Dwarven Sniper" and "Nordic Assault Bow" are using their original names again. 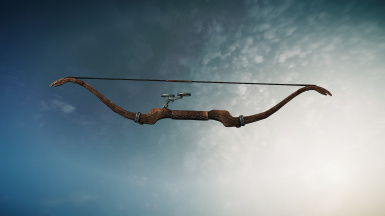 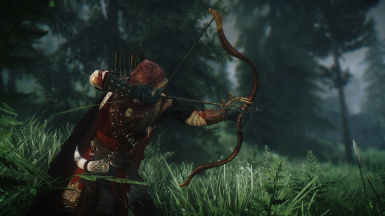 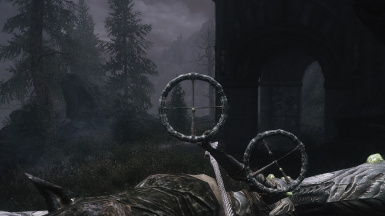 -Mod name changed from "SNIPER BOW PACK - Collection of Scoped Bows" to "Scoped Bows"
Scoped Bows is a huge weapons mod that adds scoped variants of all bows to the game, designed to be used without crosshair. 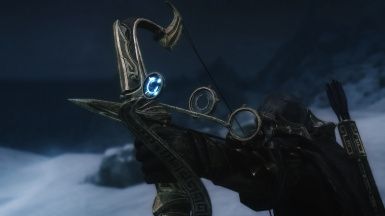 Opaque glass lenses with Ebony Mail armor. 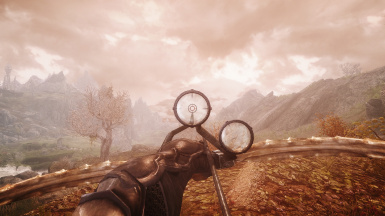 -Fix: Use the mod called Ebony Mail - Smoke Only. 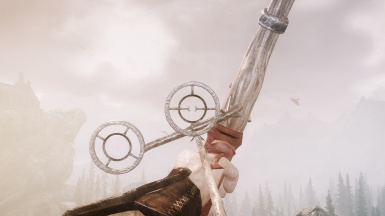 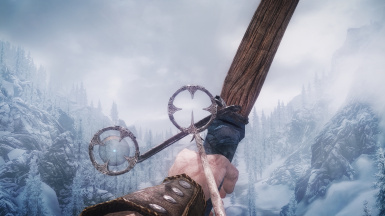 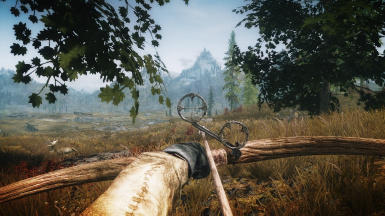 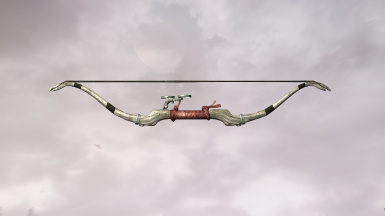 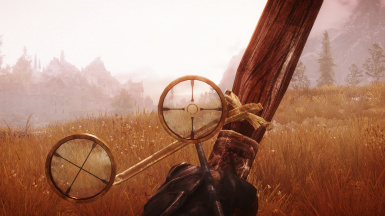 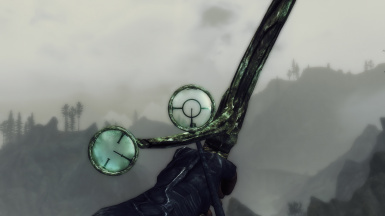 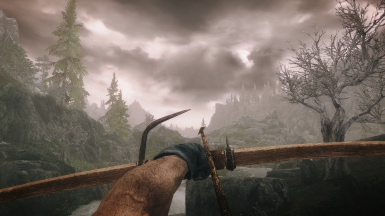 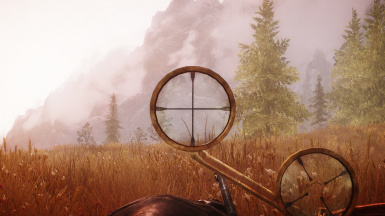 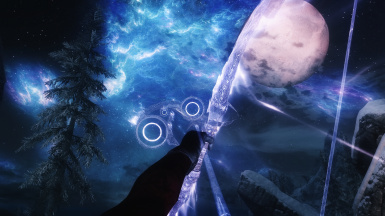 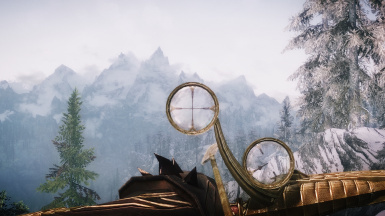 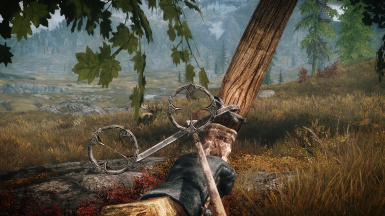 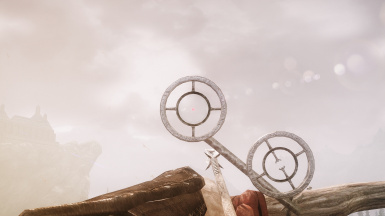 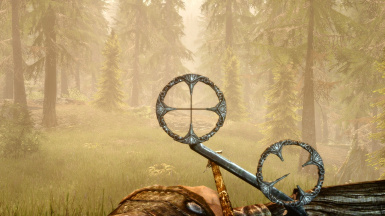 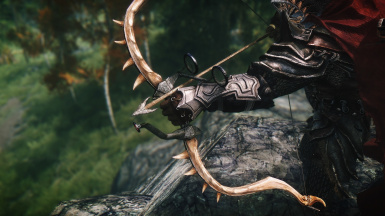 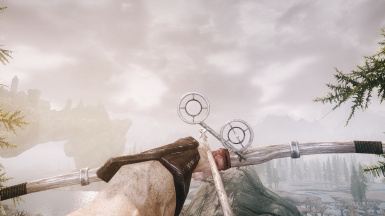 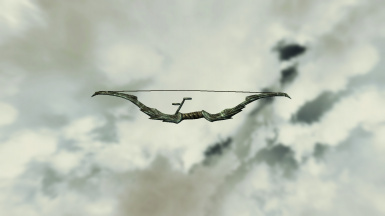 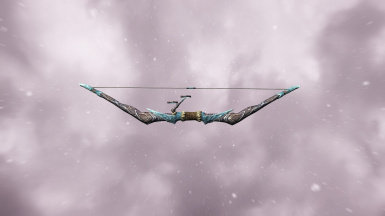 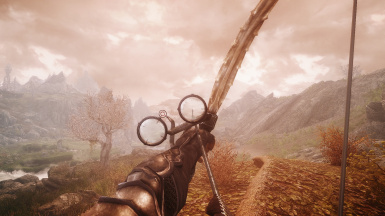 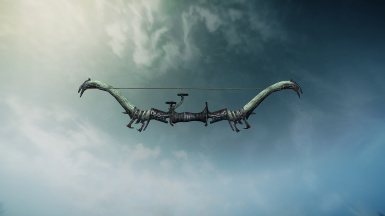 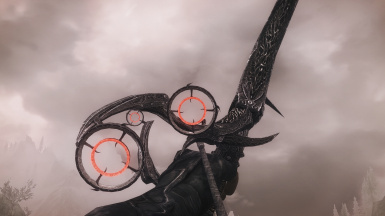 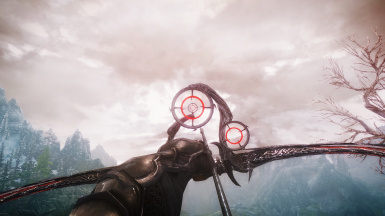 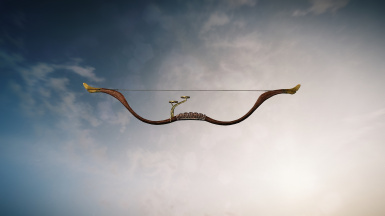 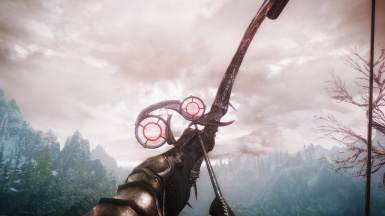 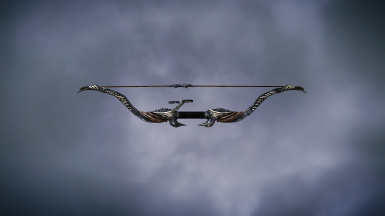 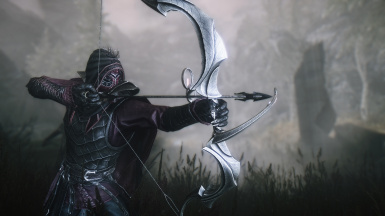 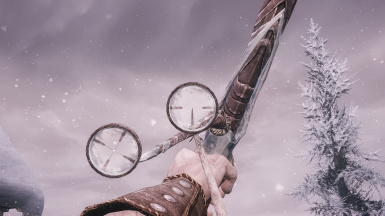 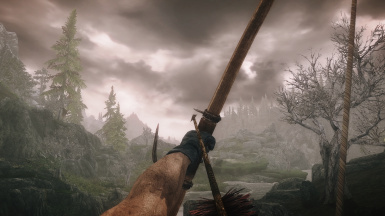 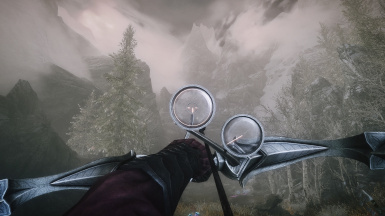 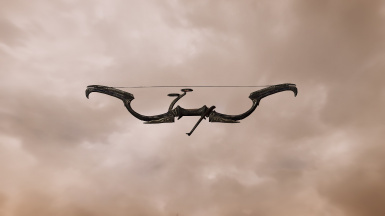 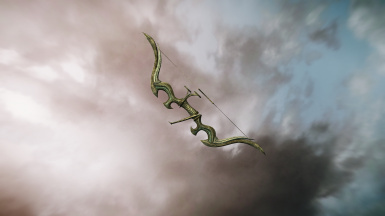 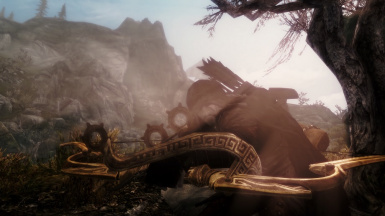 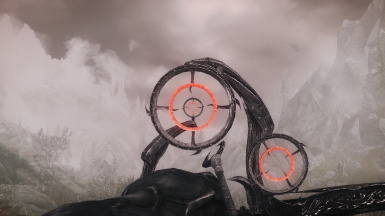 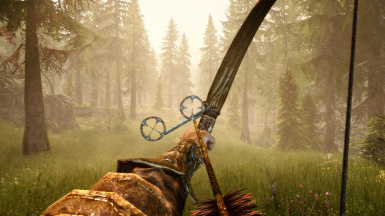 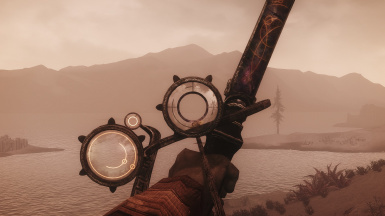 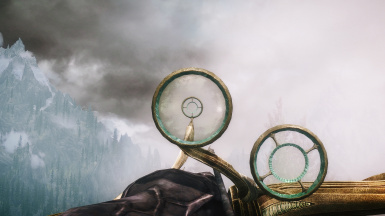 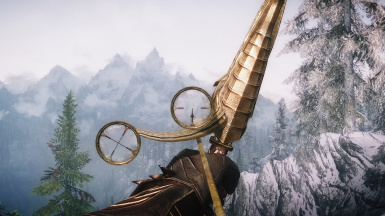 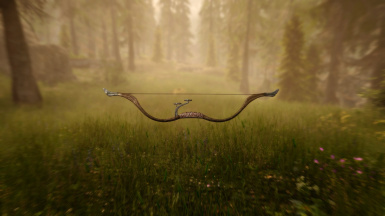 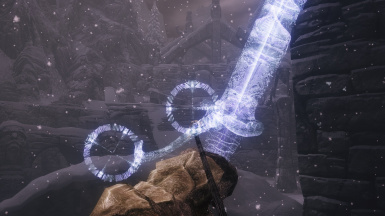 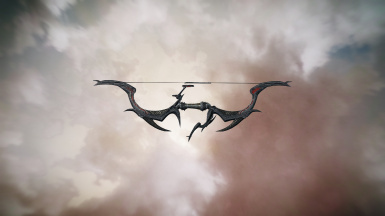 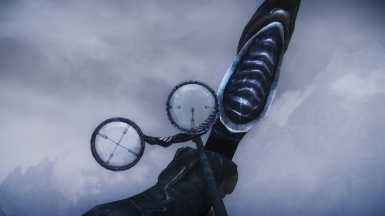 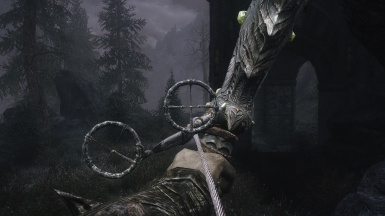 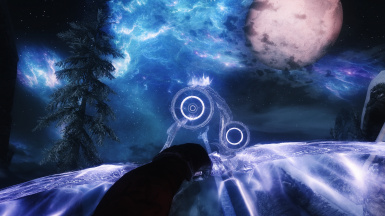 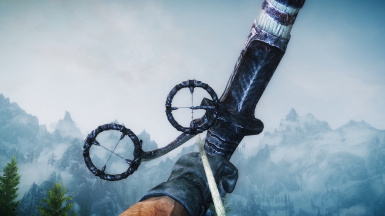 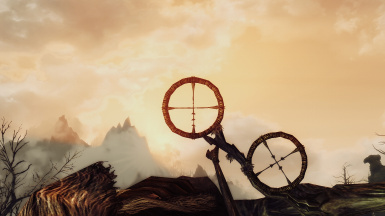 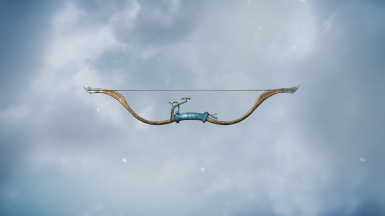 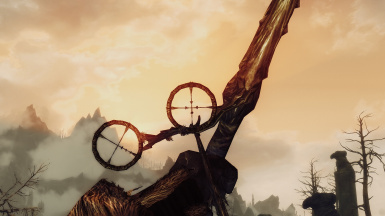 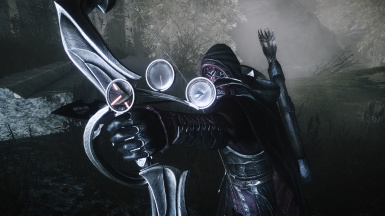 Scoped Bows is a fanmade modification ("mod") for the pc game "The Elder Scrolls V: Skyrim ". 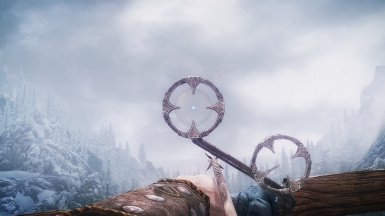 A legal copy of the original game is required in order to use this mod. 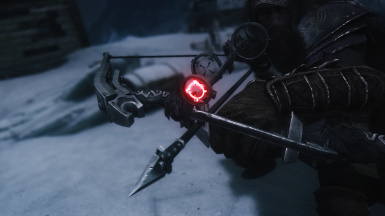 You are using this mod at your own risk. 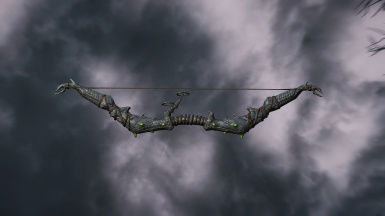 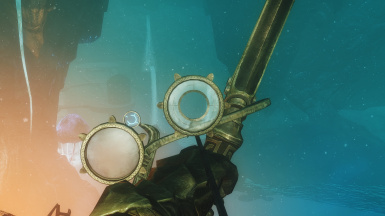 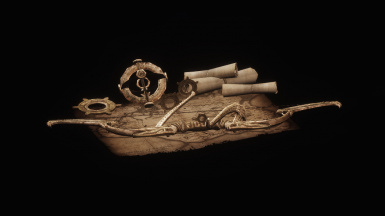 Scoped Bows partially contains content, such as meshes and textures, from the original game. 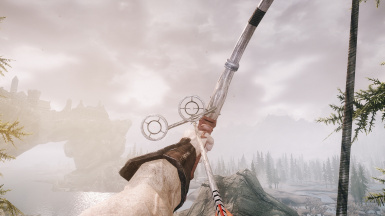 I do not claim to be the owner of such content. 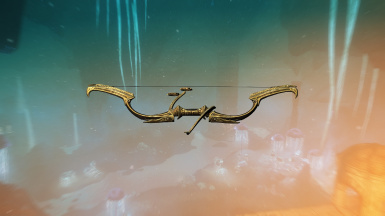 Scoped Bows is, and always will be, free of charge!